Two Gun Goofy (film) Goofy cartoon; released on May 16, 1952. Directed by Jack Kinney. 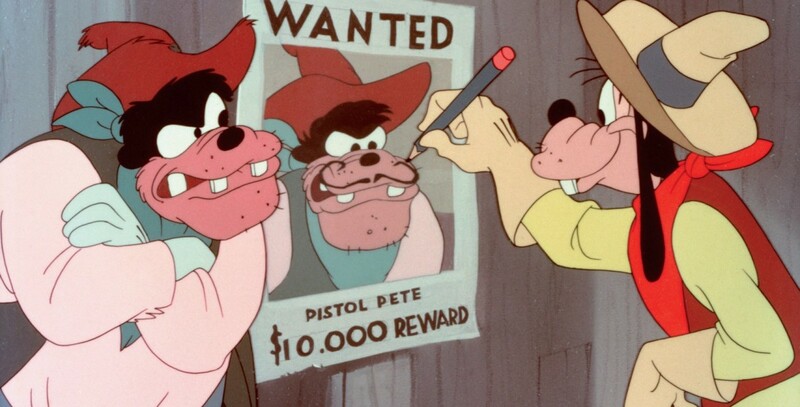 Goofy, by accident, becomes a hero and a sheriff when he interrupts a stagecoach robbery.